The Manchester Red Eye scheme was originally created to offer a diagnosis and treatment for patients experiencing ocular problems WITHOUT the need for a G.P. referral/appointment. 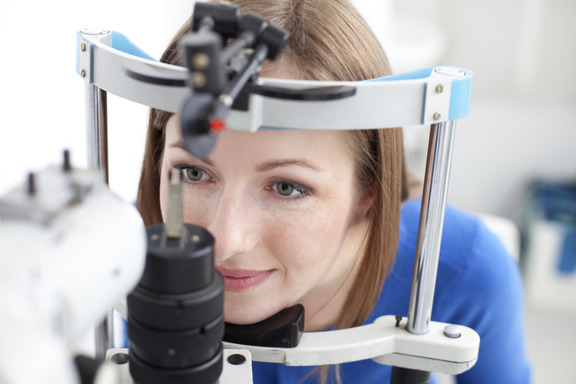 This has allowed G.P’s to free up their appointment books for other conditions and ailments and for accredited Optometrists to see and treat patients usually on the same day. 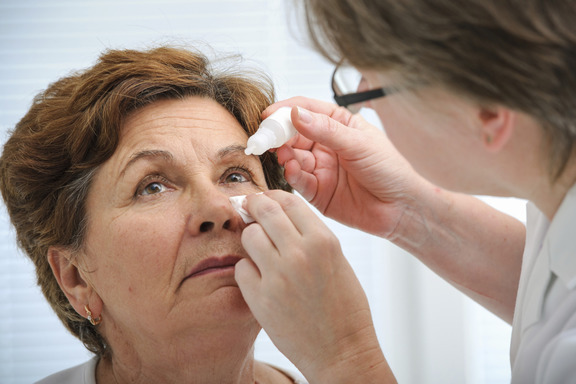 Most patients are experiencing discomfort as a result of an infection, tear dysfunction or ocular allergies. 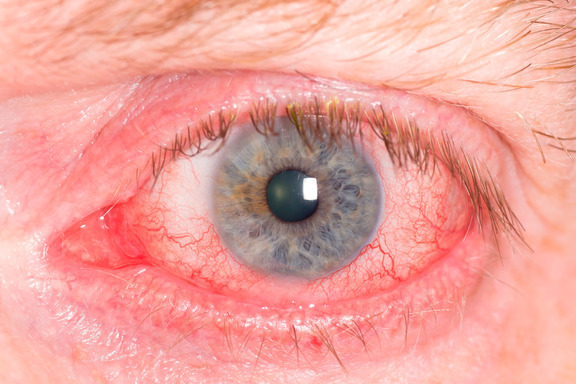 Conditions such as Blepharitis, Conjunctivitis, Dry Eyes, Styes and Haemorrhages are among some of the problems examined under the Red Eye Scheme. Your eye may or may not feel painful, but possibly be itchy, gritty, sticky or watery with or without a coloured discharge. The Manchester Red Eye Scheme is available to patients registered with a Manchester doctor and are experiencing any of the above problems. Please telephone us for an appointment at either practice. During 2018/19 the RED EYE Scheme is due to be replaced with the MECS (minor eye condition) Scheme, which will enable accredited optometrists to treat a wider range of symptoms/conditions. Details coming soon!